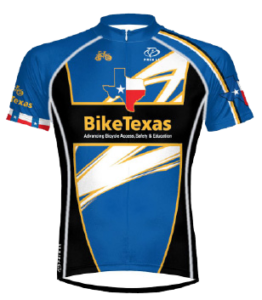 Brenda Chuleewah, SafeCyclist Training Manager directly at 512-476-7433 or email. 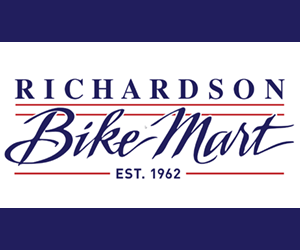 Our SafeCyclist Certification Trainings provide you with the qualifications to teach the award-winning SafeCyclist Curriculum. 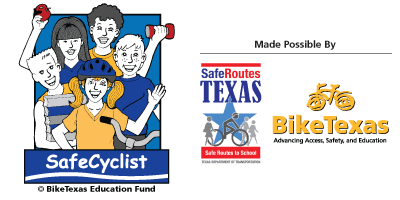 Our half-day training provides professional development credits and is offered free of charge thanks to Safe Routes Texas (Texas Department of Transportation).